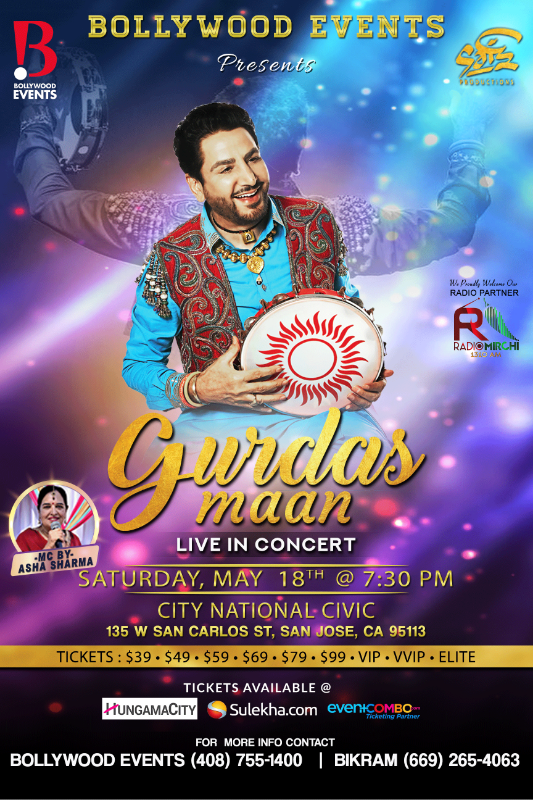 Bikram, Ray, Kay & B&B Entertainment of Bollywood Events proud to announce about our Upcoming Live Concert at Oracle Arena Oakland. 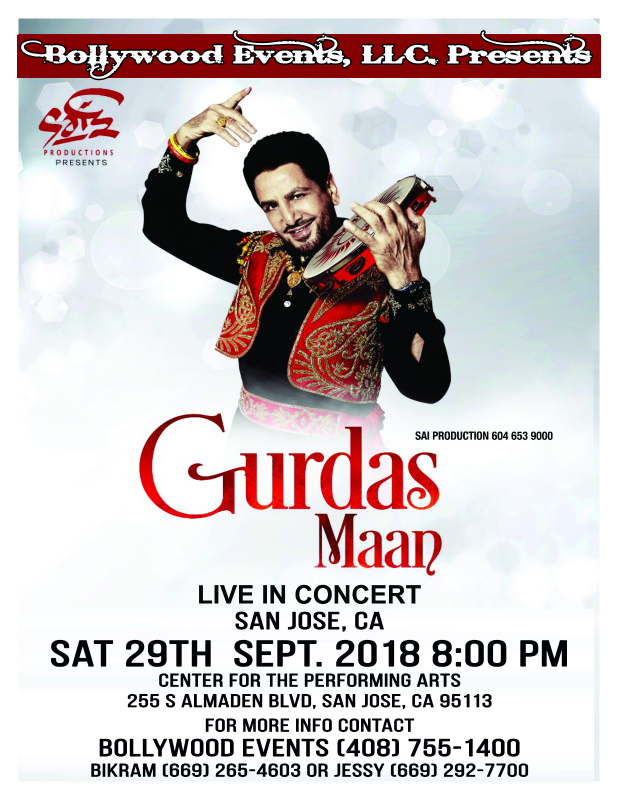 It’s named as “Dream Team” where Bollywood famous stars heading to the San Francisco Bay Area USA for Live Concert Event on August 13th. Follow the Schedule of various Cities Venue at USA to enjoy the Bollywood stars’ performances at nearby locations. So who are the Dream Team? : They are the shining stars. They are raw talent. They are hip. They are happening. They are the movers and they are the shakers. They entertain a nation of a billion people and they’re coming to our city. Presenting Badshah, Parineeti Chopra, Sidharth Malhotra, Katrina Kaif, Varun Dhawan, Alia Bhatt, Aditya Roy Kapur and Karan Johar. Are you ready? The Dream Team brings you the shining stars of Bollywood Varun Dhawan, Alia Bhatt, Sidharth Malhotra, Karan Johar, Parineeti Chopra, Aditya Roy Kapur, Katrina Kaif and Badshah live at city near you in the USA this August 13th 2016!